Thomas is a rescue from a high kill shelter where his owner turned he along with the other dog, she has already been adopted. 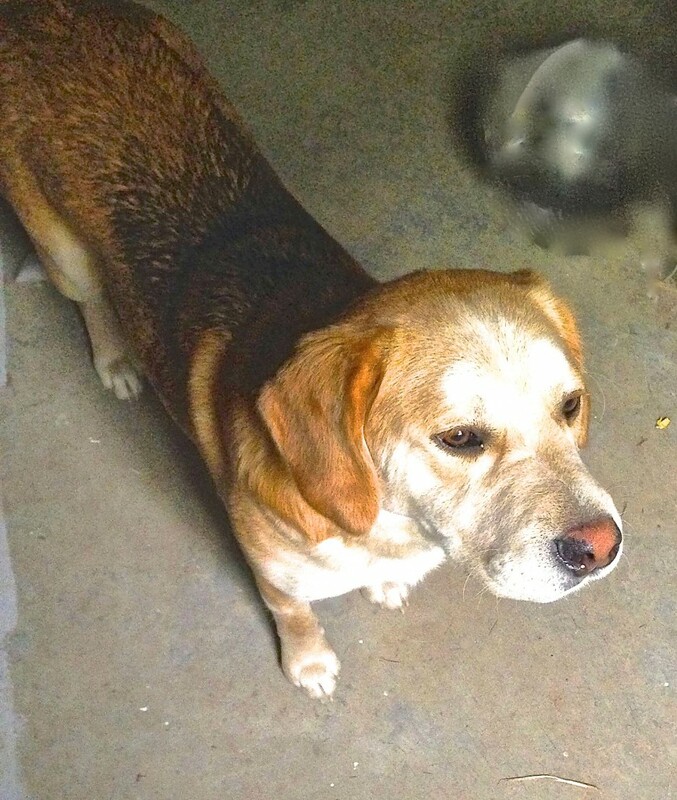 Thomas is yellow/lab and beagle mix,he weighs 38 lbs and has a sweet disposition. Thomas loves to ride in the car and cuddle up next to you. Thomas is up to date on shots,house and crate trained and walks well on leash. Thomas has been in boarding for 7 weeks,while Thomas is now safe he deserves a home not just a kennel.